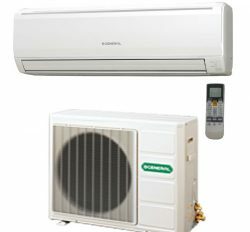 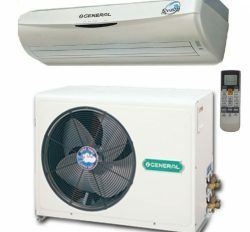 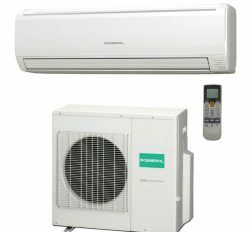 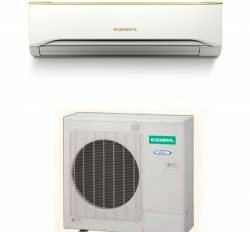 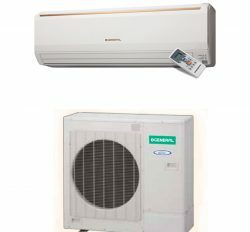 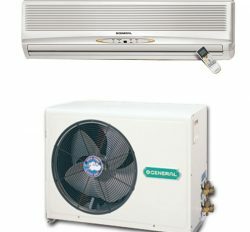 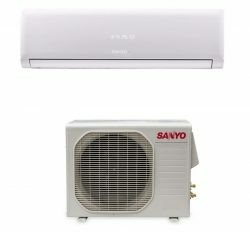 Daewoo Air conditioner is the foremost for our Bangladesh. 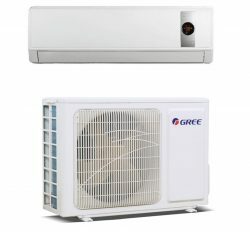 It is the most popular and effective cooling machine in the bd. 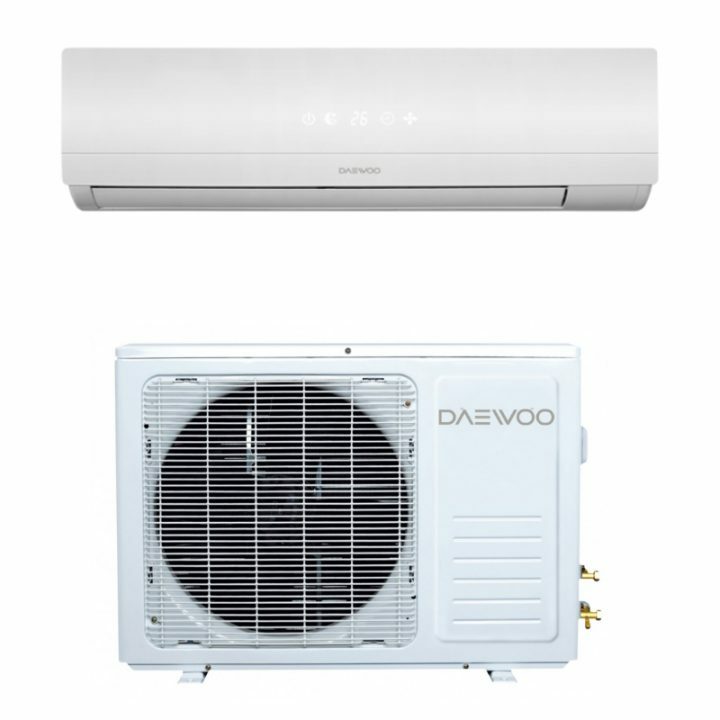 Daewoo ac has perfect technical terms for high comfort. 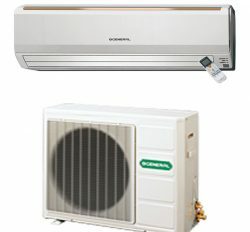 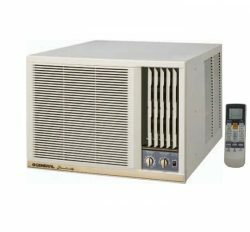 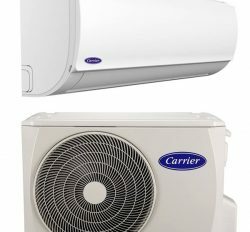 We are the certified importer of Daewoo Air Conditioner in Bangladesh. 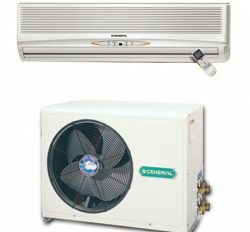 It is the originally Korean electronics company, but now they export their best air conditioner. 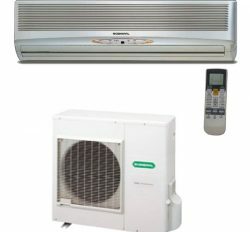 You can use your personal comfort at your home or office.